So you may be wondering, “Why would I trust my Screeps login to someone else?” Great news! You don’t have to, ScreepsPlus uses an agent based approach, a small program runs on your PC, a Pi, or whatever. 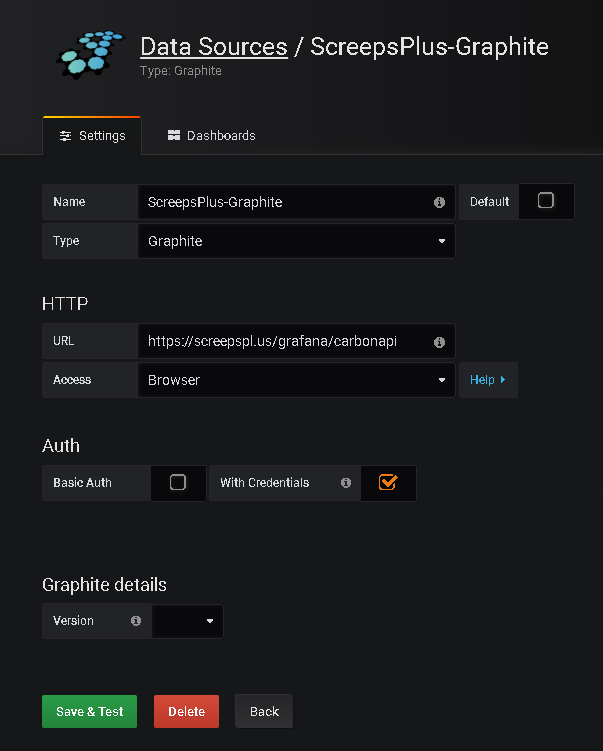 That agent connects to screeps.com and downloads your stats, it then sends those stats here for the graphing software.